Opening this week is director Thor Freudenthal’s fantasy sequel, Percy Jackson: Sea of Monsters. 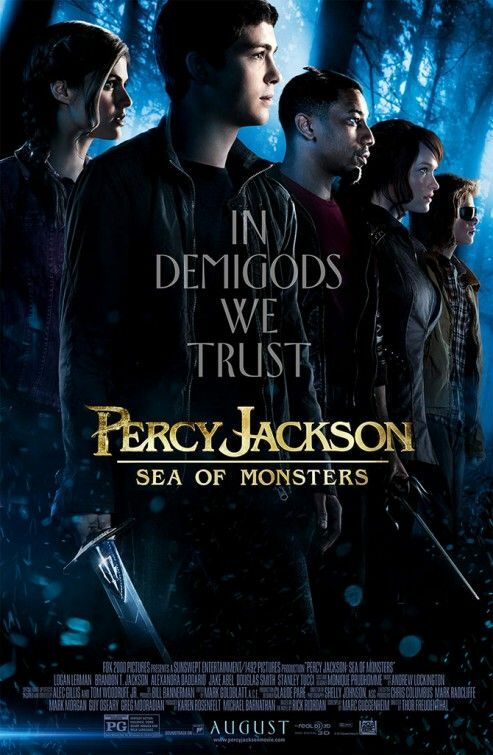 The follow-up finds Percy (Logan Lerman) and his friends venturing to a mythical land known as the Sea of Monsters to retrieve a golden fleece that is essential to the survival of his home. 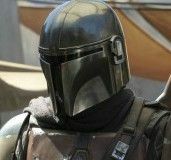 The film also stars Alexandra Daddario, Brandon T. Jackson, Leven Rambin, Douglas Smith, Stanley Tucci, Nathan Fillion, Jake Abel, Anthony Head and Sean Bean. For more on the film, watch five clips, the trailer, or read Matt’s review. At the recent New York City press day, I landed a video interview with Logan Lerman. He talked about what the last year has been like working in a number of high-profile projects, when he first heard that they’d be making the sequel, how much fun he had making the film, his thoughts on The Butterfly Effect being remade (he played the younger version of Ashton Kutcher in the original), and more. Hit the jump to watch.